As much as it’s good to have a new album, I find myself returning to David’s BEGIN. Again. When I think of all the big events relating to David this week and how it was only last year that David said “It’s not goodbye,” who can even doubt his return to music when his mission is done? What have we got today! 3. 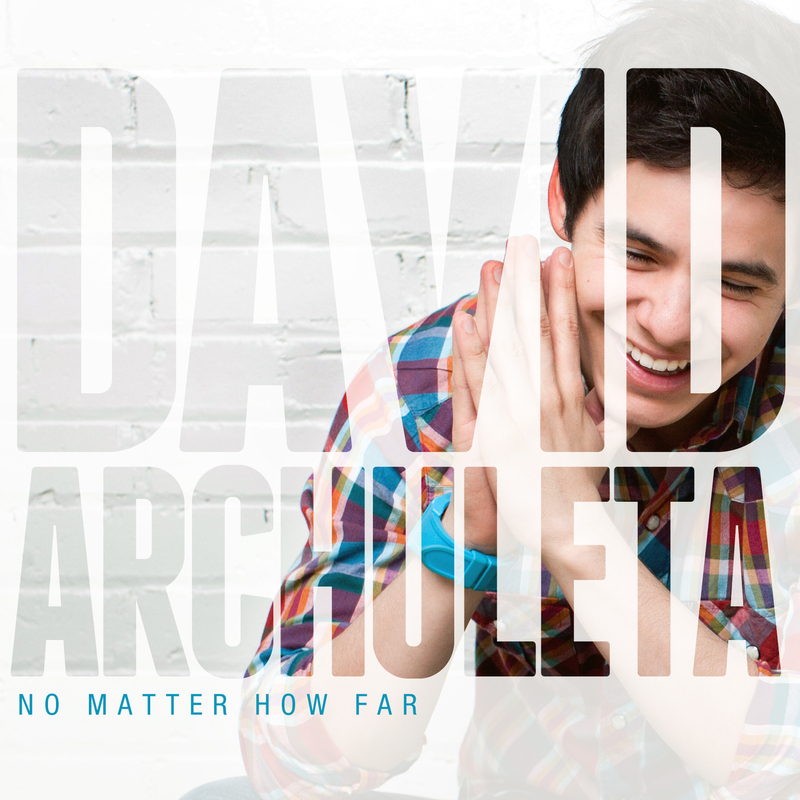 There’s also a contest to win a copy of “No Matter How Far” through a Twitter and Facebook contest! I wonder how much went into the production for animation?